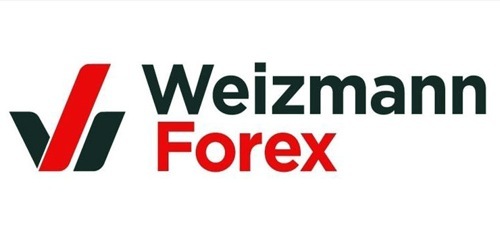 It is a broadly described annual report of Weizmann Forex in the year of 2010-2011. During the financial year, The Company posted a Total Income of Rs. 346,358.87 Lakh (previous year Rs. 1.97 Lakh) resulting in a net profit of Rs. 1,339.67 Lakh (previous year Rs. 2.29 Lakh). The company issued 1,15,14,357 equity shares of Rs. 10/- each to shareholders of Weizmann Limited, as on Record Date 10th December 2010 vide allotment dated 16th December 2010. The Board of Directors of the Company has recommended a Dividend of Rs. 2/- per equity share (@20%) for the financial year ended 31st March 2011 (Previous Year: Nil).